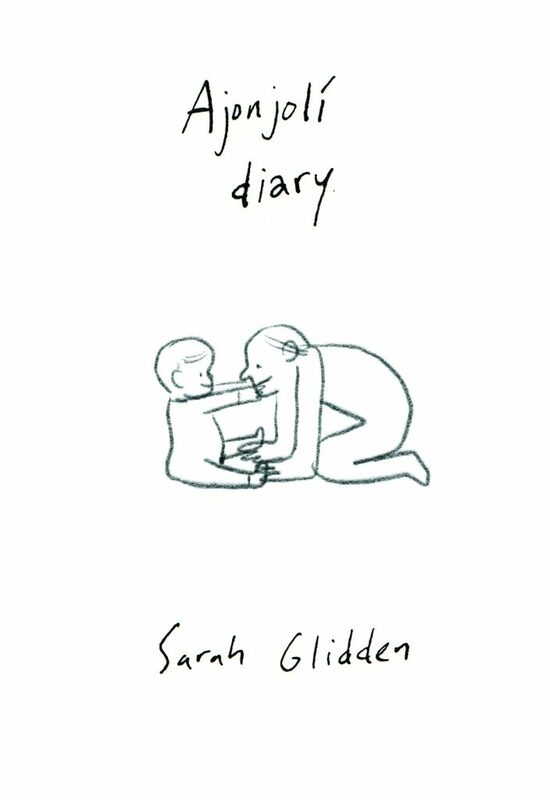 Hey all, remember when I uploaded a small digital mini of diary comics about infertility and pregnancy? And then suddenly there were no more pregnancy comics? Find out what happened in this now complete compilation. Don’t worry, the baby is not just ok, he’s a wonderful joy who we’re lucky to have in our lives! But there was a scary beginning. Read the whole thing here. As before, you can pay what you wish or nothing at all. Thanks for reading and sharing!